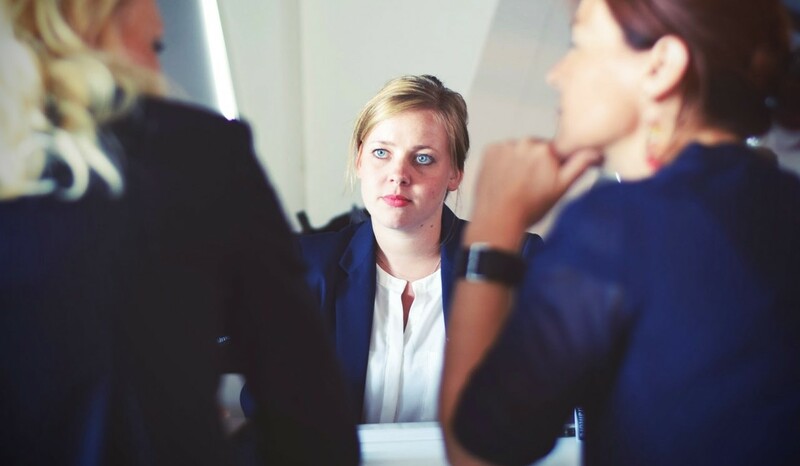 Asking the right cabin crew interview questions can be the difference between hiring a manager of the future, or jumping back into the job market to replace a bad hire at considerable cost. To comprehensively assess your cabin crew candidate’s skills, you need to tease out enough information to paint a vivid picture of who they are and how they might fit with your airline’s structure and ethos. Something really hard. Something team related. Asking the right questions undoubtedly gets results. But, it’s only part of the overall recruitment package. Before you can start interviewing, you need access to a pool of talented, motivated and qualified cabin crew candidates. That’s where a trusted aviation recruitment partner comes in. Call on AeroProfessional for more expert cabin crew hiring advice.